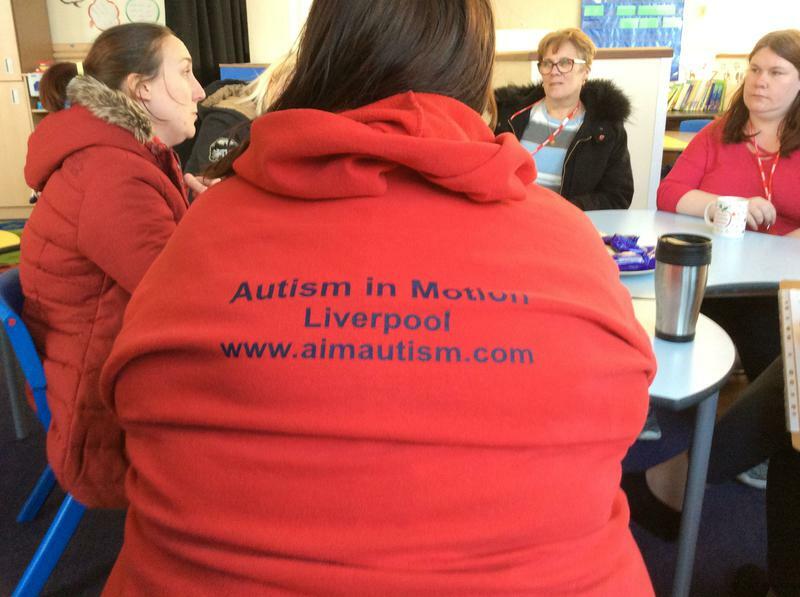 On Monday 19th March, Autism In Motion visited Gwladys Street School where Parents, Carers, Grandparents and staff had a wonderful coffee afternoon. 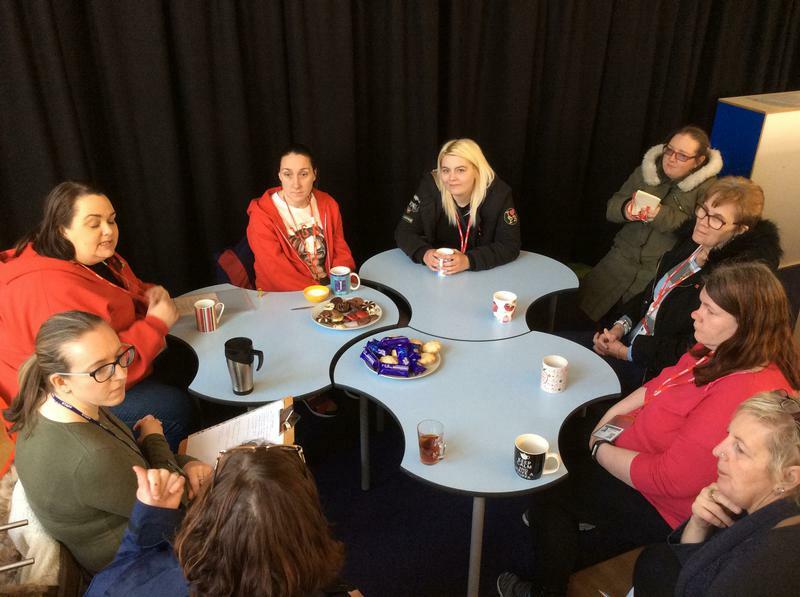 Here they spent time learning about the support and activities available to families of children with Autism, sharing stories and ways to help each other. 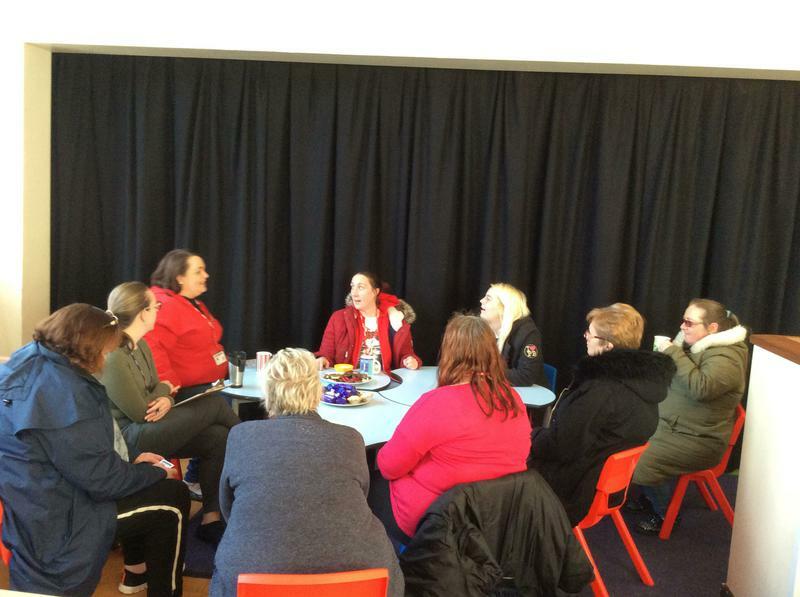 It was a great opportunity for us to talk and realise, we are not alone. 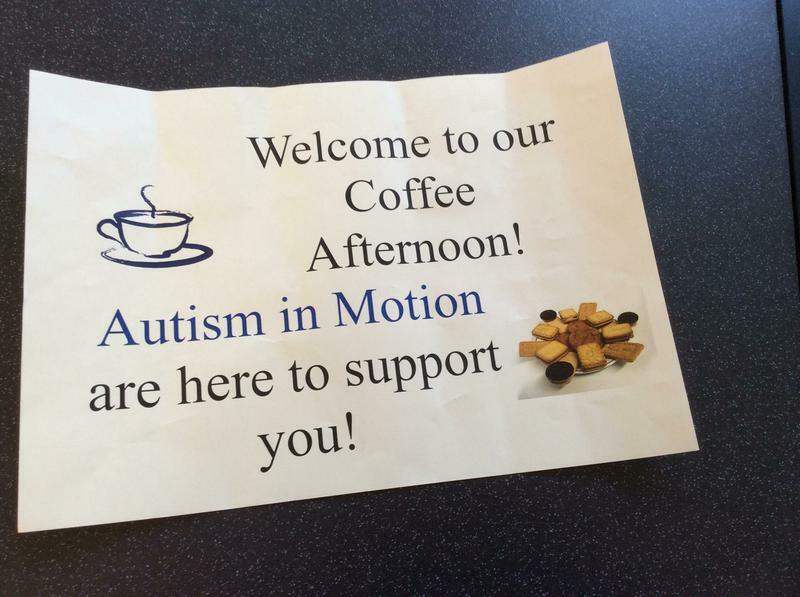 We will be holding more events in the near future.